Mr. Wexler's practice focuses primarily on the areas of tax and corporate matters for nonprofits and their donors, with a particular emphasis on social enterprises, revenue-generating activities and private foundations. Mr. Wexler is a board member of Benetech, a Silicon Valley social enterprise. He is a member of the American Bar Association, and an active participant in the Tax Section’s Exempt Organization Committee, where he recently served as Chair of the Committee. Mr. Wexler is also a member of the American Law Institute and an Advisor to the Restatement of the Law – Charitable and Nonprofit Organizations. He is also an Advisor to NYU’s National Center of Philanthropy and the Law. Mr. Wexler is a lecturer in law at Stanford Law School, where he teaches the Law of Nonprofit Organizations. He has also taught courses at the University of San Francisco and in the LLM program at Golden Gate University. He is a frequent speaker at nationally recognized conferences on nonprofit law. Mr. Wexler is admitted to the bar in the state of California. 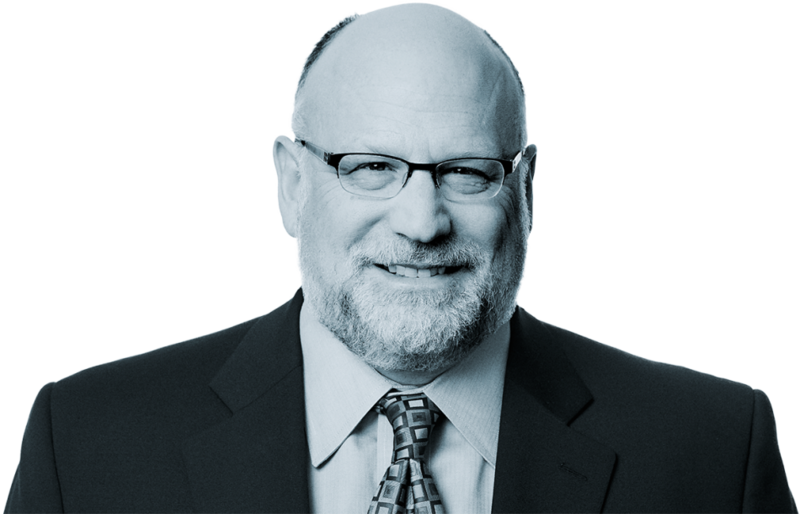 Before joining Adler & Colvin, Mr. Wexler practiced with two different San Francisco law firms from 1985 through 1992 as a tax lawyer representing exempt organizations, as well as individuals, corporations, and partnerships. Mr. Wexler enjoys music and sports as well as strategy based games. This “plain English” guide to corporate sponsorship of charitable activities addresses some common questions and is intended to provide general guidance. This outline provides a basic overview of how UBIT works and summarizes some of the most significant developments in this area of tax law. On October 9, 2011, Gov. Jerry Brown signed two bills into law in California, both of which will take effect on January 1, 2012. The Corporate Flexibility Act of 2011 establishes the flexible purpose corporation in California. The second important bill established the benefit corporation in California. Congratulations – you have just been elected to the Board of Directors of a nonprofit organization. You accept the position! You want to do the job right. This outline first summarizes the basic rules governing expenditure responsibility and then considers ten puzzling problems involving expenditure responsibility. This paper discusses issues that are relevant for a nonprofit corporation (in any state) that is tax-exempt under Internal Revenue Code (“Code”) Section 501(c)(3) and that is a public charity described in Code Section 509. Ten to 15 years ago, many in the exempt organization legal community viewed social enterprise as a mere trend, but now, social enterprise is a viable and intricate part of the exempt organization landscape. While some rules may have to be applied in new ways, the Internet need not force changes in the rules themselves. Like commercial entities, tax-exempt organizations (EOs) are positioning themselves to maximize the benefits of the Internet’s rapid evolutionary effect on economics, politics, and society. Nevertheless, in the rush to optimize an organization’s use of the Internet’s instantaneous information access and distribution, many tax issues can be overlooked.